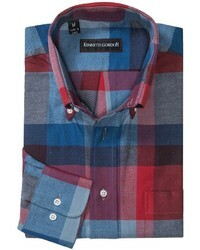 Rodd & Gunn Melland Regular Fit Check Sport Shirt $128 Free US shipping AND returns! 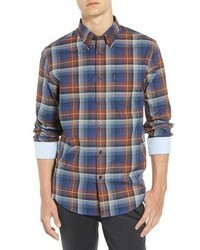 NXP Navigation Plaid Shirt $78 Free US shipping AND returns! 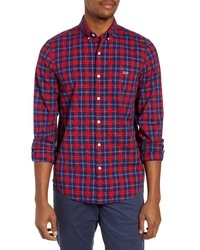 Vineyard Vines Pacific Avenue Tucker Slim Fit Sport Shirt $73 $98 Free US shipping AND returns! 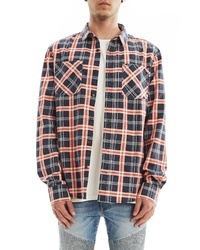 Culturata Supersoft Tailored Fit Check Sport Shirt $198 Free US shipping AND returns! 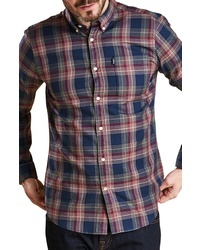 7 Diamonds Fit Sport Shirt $89 Free US shipping AND returns! 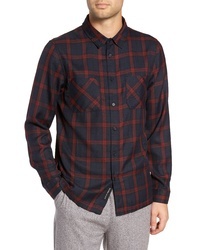 NATIVE YOUTH Check Twill Sport Shirt $80 Free US shipping AND returns! 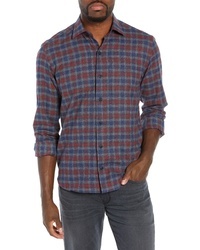 Barbour Endsleigh Highland Check Woven Shirt $119 Free US shipping AND returns! 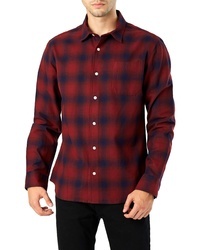 Barbour Stapleton Highland Check Sport Shirt $119 Free US shipping AND returns! 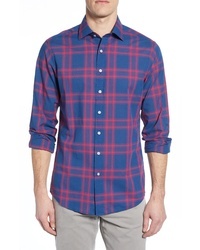 Ben Sherman Ombre Check Classic Fit Sport Shirt $69 Free US shipping AND returns! 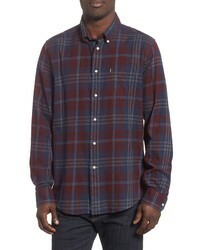 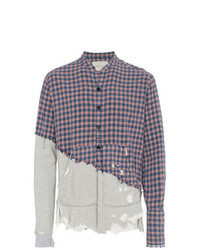 Greg Lauren 5050 Plaid Flannel And Jersey Shirt $1,214 Free US Shipping! 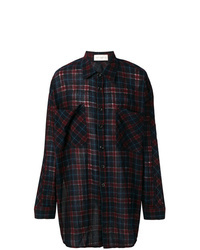 Faith Connexion Checked Oversized Shirt $441 $883 Free US Shipping! 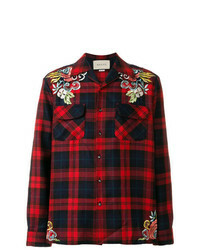 Gucci Embroidered Wool Shirt $1,349 Free US Shipping!